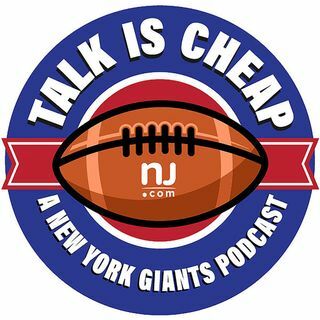 E98: Will Giants' offensive line derail their season? The Giants have a lot of reasons to be optimistic about the upcoming season, but the offensive line isn’t one of them. We discuss the current state of the o-line and how much we think it might hold the team back, including a deep dive on Ereck Flowers. Plus, takeaways from the first preseason game.